DDLimo – The Party Starts Here! Better then Uber, you bet! Reserve our new 14 passenger Party Buses and ride together! 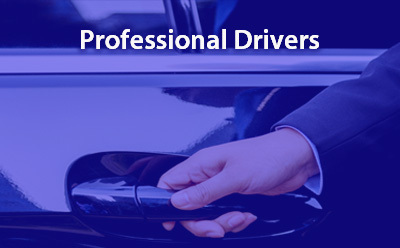 Have peace of mind knowing that all our drivers are licensed, insured and regulated. No Uber amateurs here. A great party needs a great soundtrack. 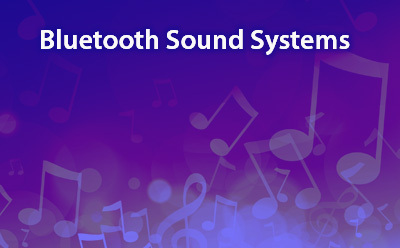 Our bluetooth sound system let’s you program the music for your big night out. 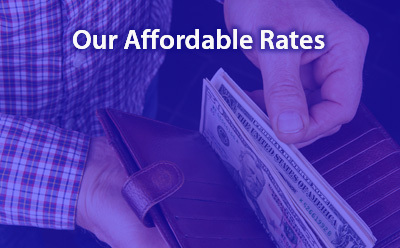 We offer standard rates based on distance and the size of your party. And, we never jack up the rates for big events!